Twenty-five years or seconds is of no consequence. I want to quietly tell the world, how much I love you, and how you still hold the hearts of Anita and I. How we remember your gentleness and selfless courage and how I still hear your soft voice talking to me when I awaken or when I close my eyes at the end of the day, and in-between, through all of its many trials. 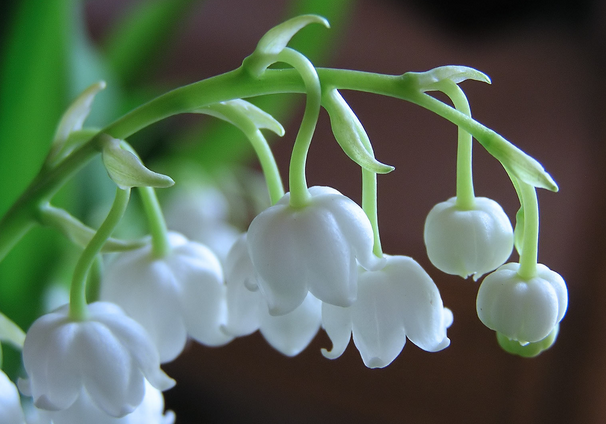 The delicate blooms of your favourite flower, the Lily of the Valley grew in our garden but they were never as beautiful as you. It is twenty-five long years since Anita and I lost you mum. Still never a day goes by without thinking about you and remembering you. Still your loss remains a heartache. Tears today and sadness, though fond memories too of when you were amongst us.